This picture was very viral on social media. In this picture, PM Modi seems to be wearing a broom. 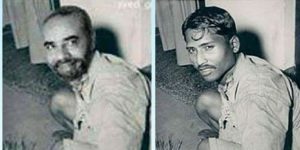 It was told that PM Modi was brooming in the RSS office in 1988. But in January this year, the truth of this picture came out. 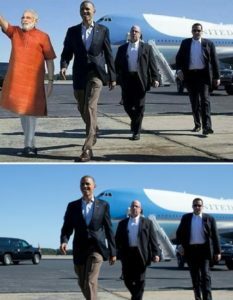 In response to an RTI, it was told that this photo has been edited. On the left is the original photo. Modi Fans shared this picture on social media. In this picture, WikiLeaks founder Julian Assange said PM Modi was honest. 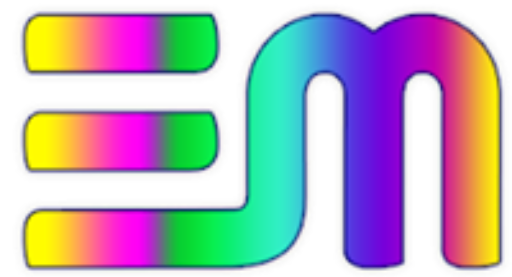 However, WikiLeaks later denounced it and said that Assange did not make any such statement. 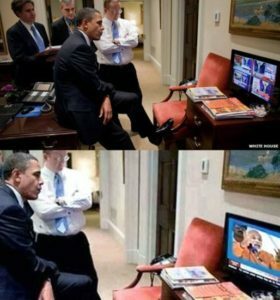 Seeing PM Modi’s speech, the picture of US President Barack Obama became quite viral on social media. But this photo was edited. In fact, in this picture, Obama was watching Egypt’s leader Hosni Mubarak’s speech. This photo has traveled to a country of Obama. In which editors were shown along with PM Modi. In fact, Obama is in the picture with his wife Michelle. But Fans made the photograph of PM Modi instead of Mitchell. 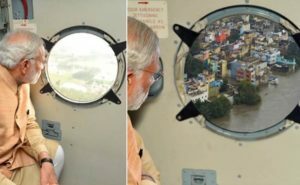 Another picture of PM Modi’s edit. 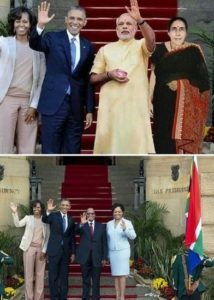 Edited below the original photo was portrayed with PM Modi and his wife Jashodaben with Mitchell and Barak. By editing the picture, PM Modi has been shown walking with lions. In fact, this picture belongs to the Kingfisher Calendar of 2011. In which one model is running with lions. 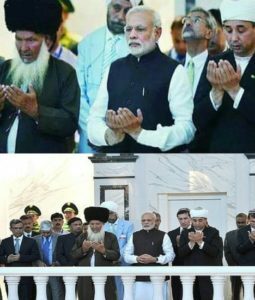 A few months after the election, a picture of PM Modi became viral, in which he was seen praying for Turkmenistan. But this picture was not original. PM Modi is not praying in the real picture.